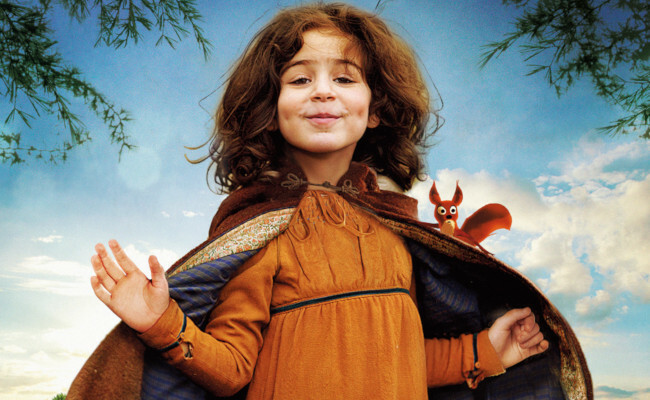 Christophe Honoré’s adaptation of one of the most classic stories of French chilren’s literature, written by the Comtesse de Ségur. 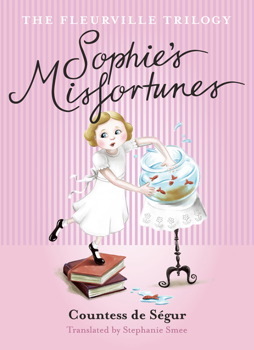 Sophie is not the model little girl one would like her to be and often gets into trouble. She cuts her mother’s fish into tiny pieces, she just misses burning herself wading through quicklime, she tortures her wax doll or she cuts off her own eyelashes to look prettier. In one word, Sophie is constantly up to no good!